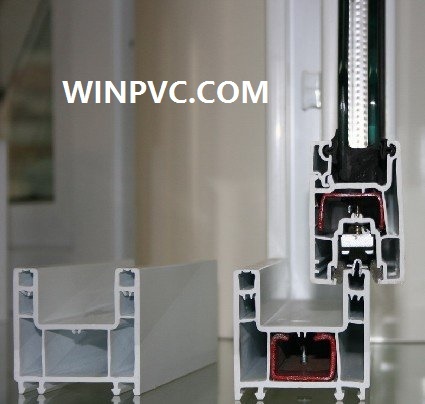 * 3-chamber system which improves insulation and durabilty, can use together with 60mm casement series to produce sliding+fixed windows. * Decorative glazing beads, singble and double glazing avilable. * Slope which provides maximum water disposal. * European standarts of EN12608. 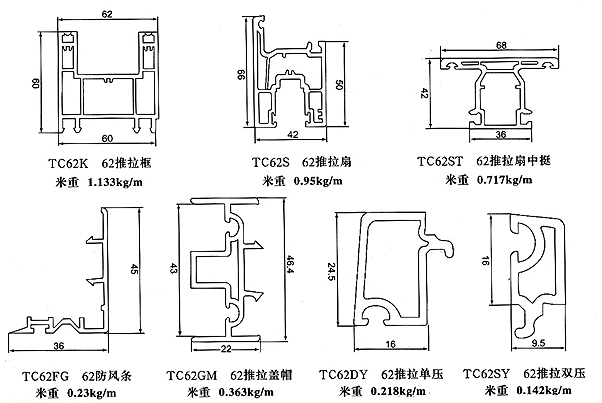 * 4-6mm; 19-22mm glass application possibility. * Unlimited colour options, single color, double color, wood grain etc.